The beautiful thing about hardwood floors is in most cases, they can be refinished to look as good as new. Many other floor coverings will, at some point, wind up in the land fill. But if you have hardwood floors, you can be sure they will stay for the life of your home. 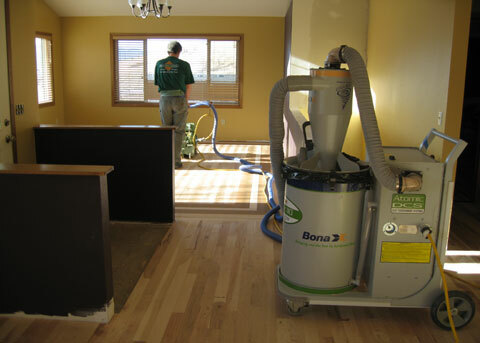 Unlike most other floor covering options, wood flooring is very forgiving. Most problems can be prevented with proper maintenance, but when problems do occur, renewal and repair is usually possible. Please Contact Uswith any questions or to have a wood flooring professional come look at your floors.